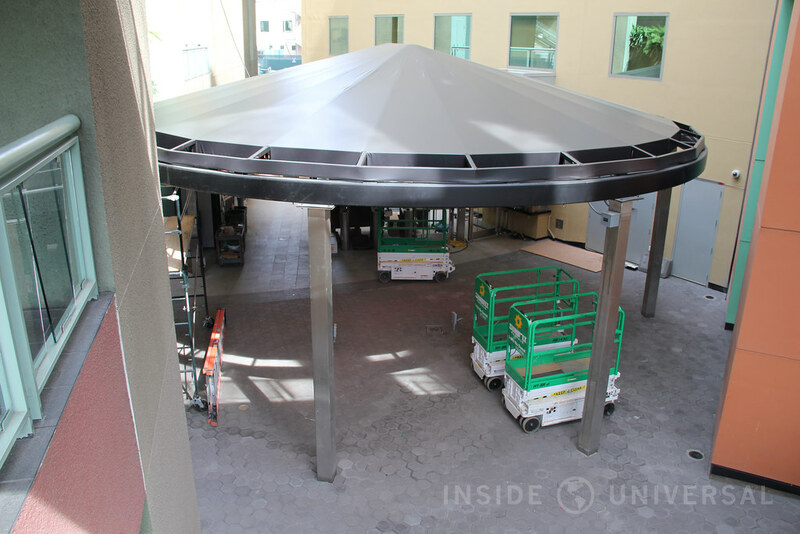 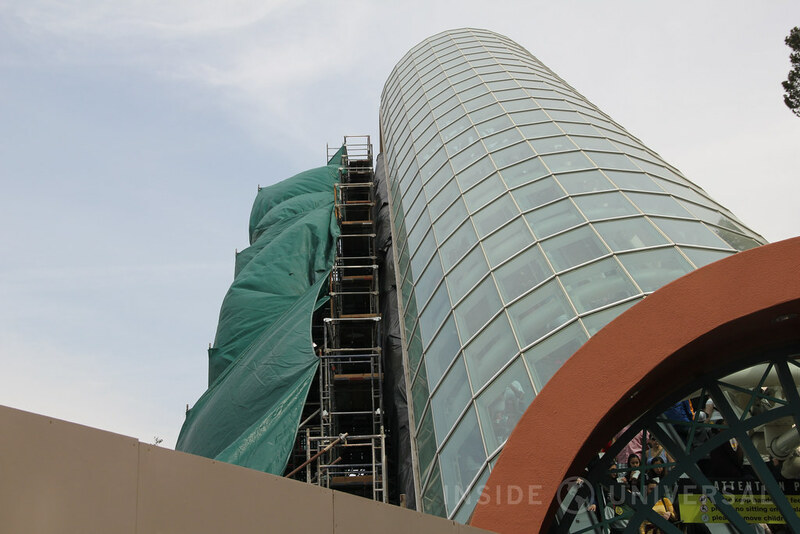 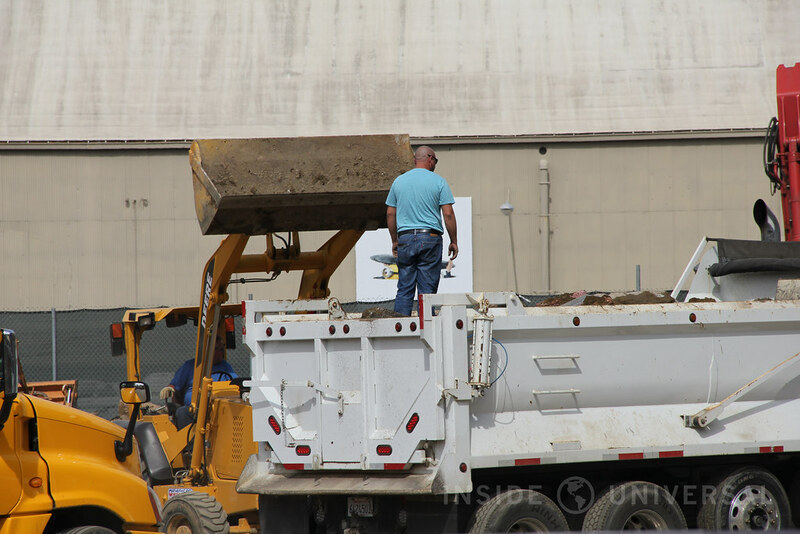 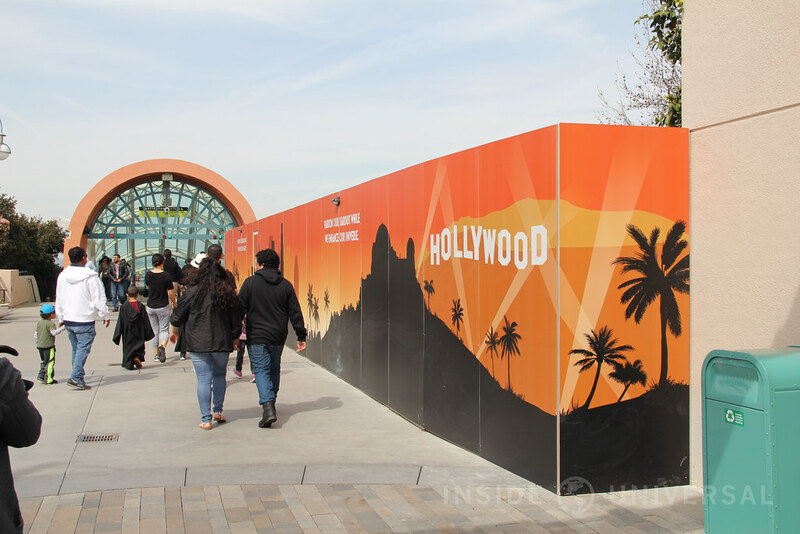 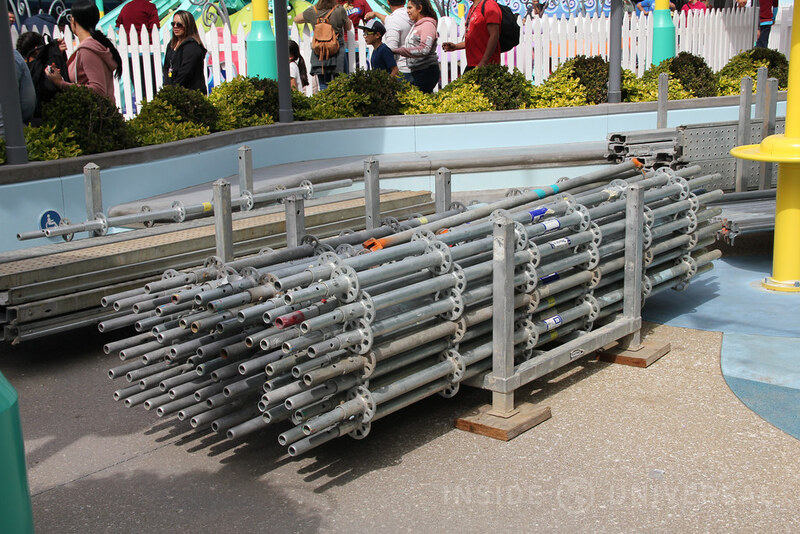 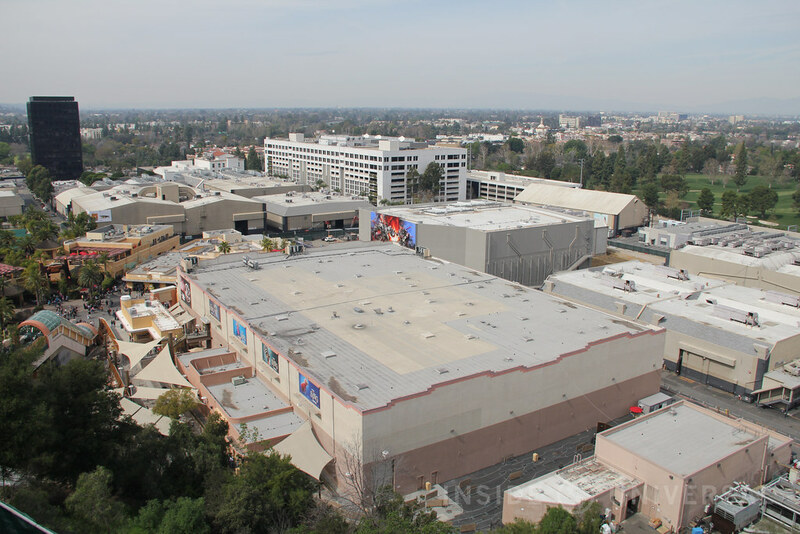 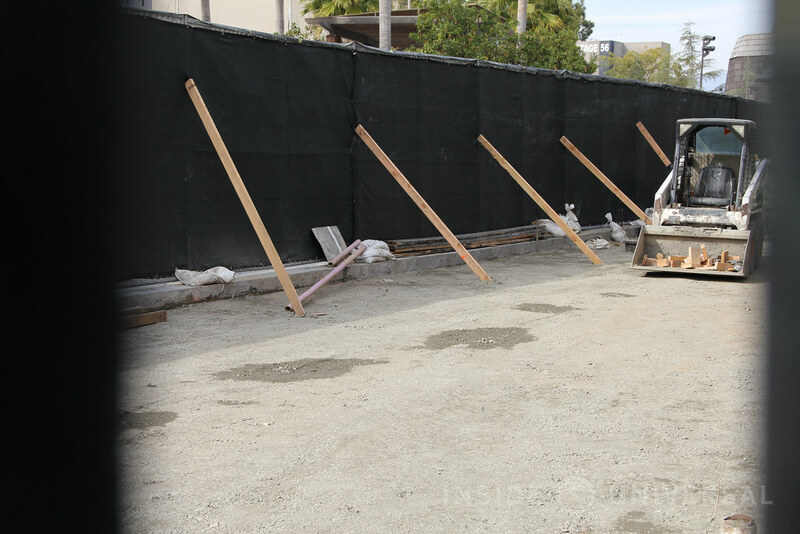 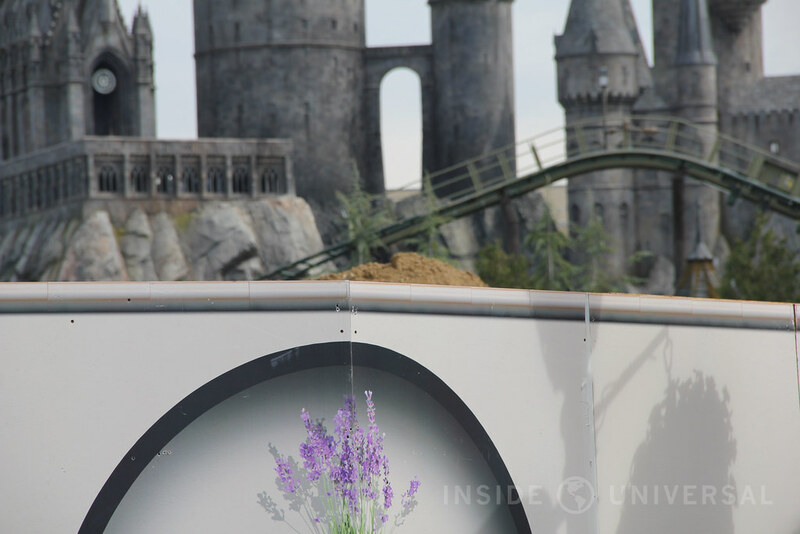 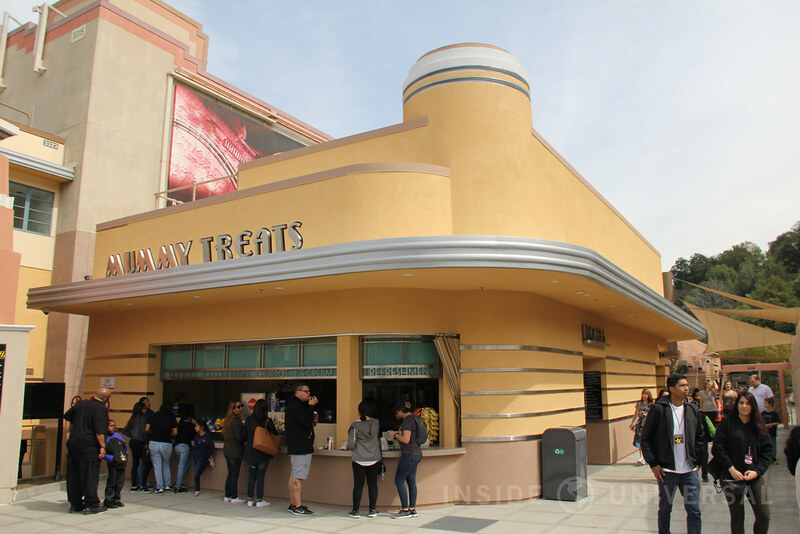 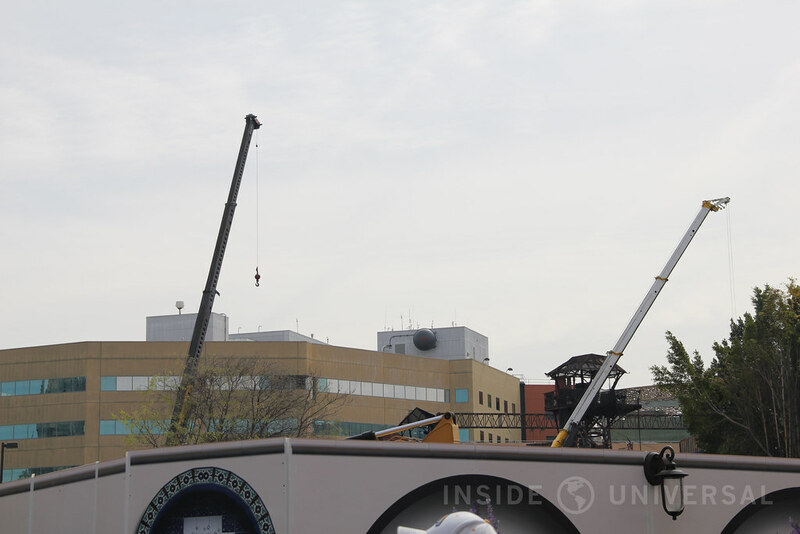 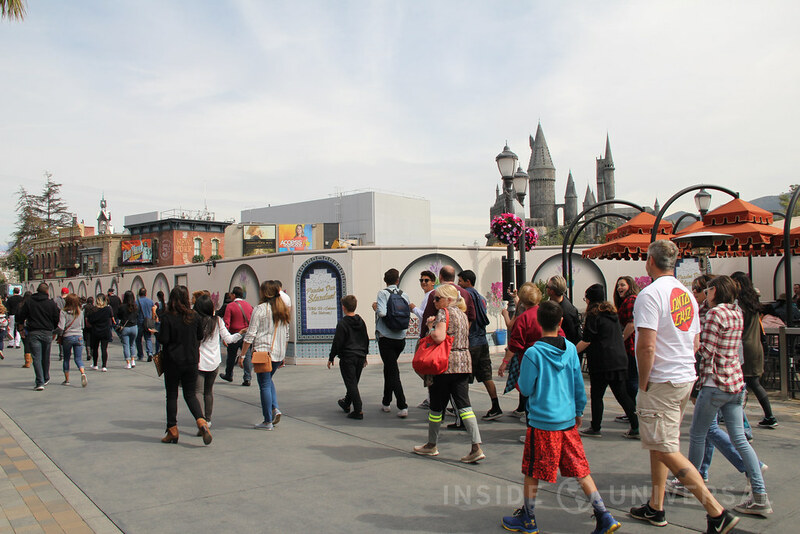 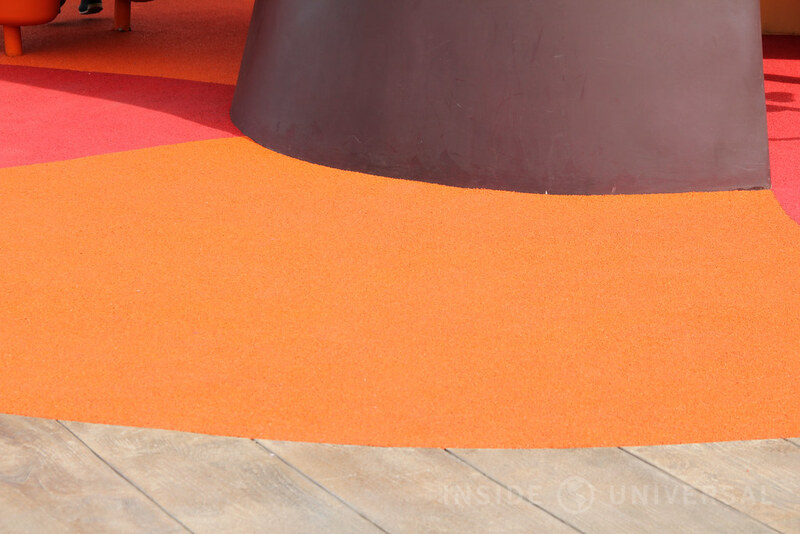 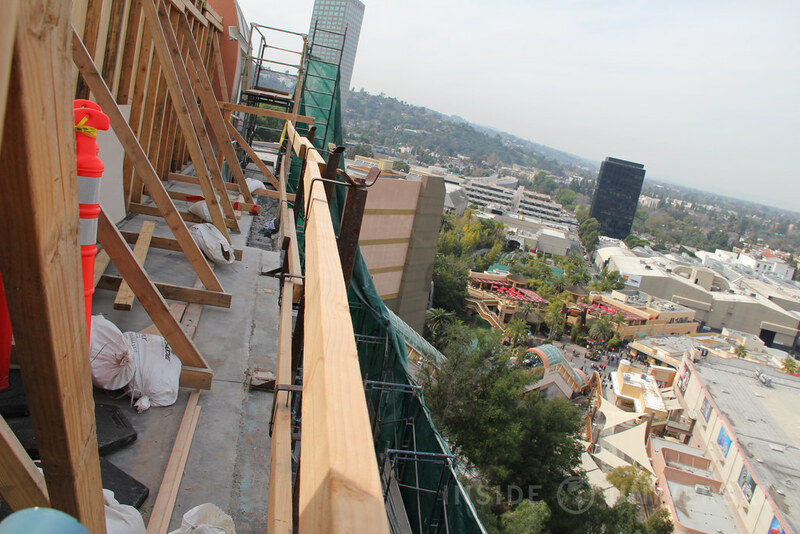 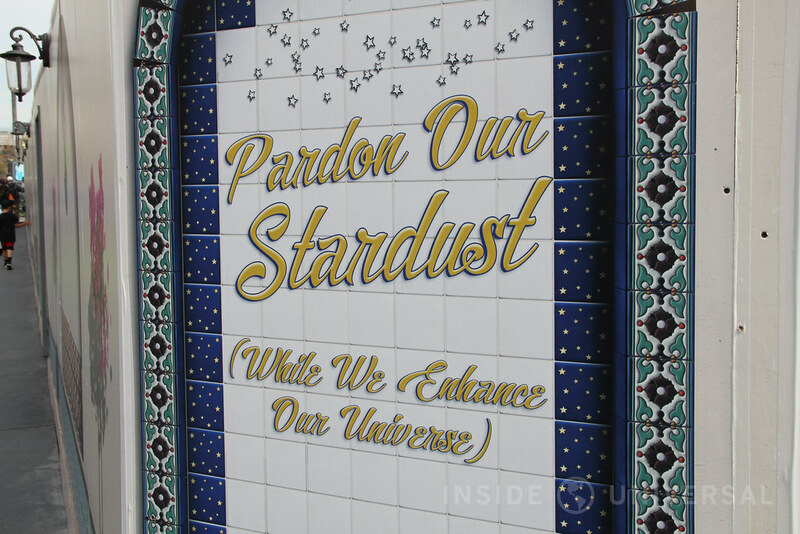 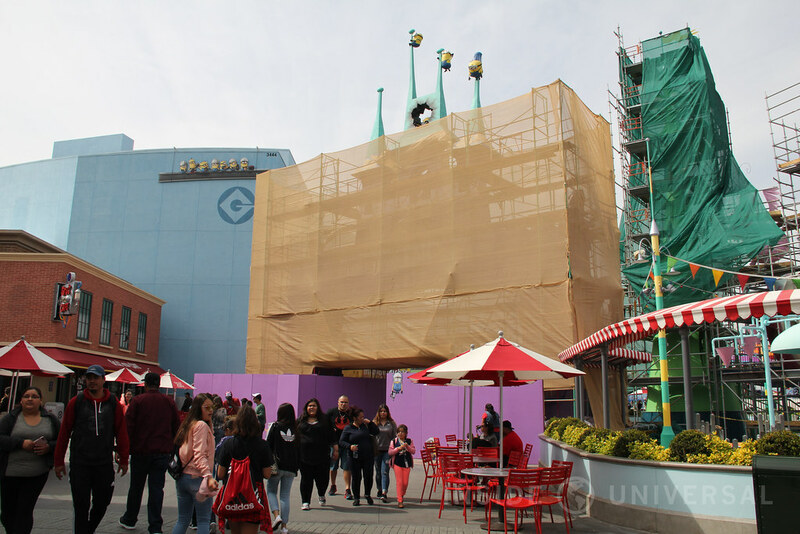 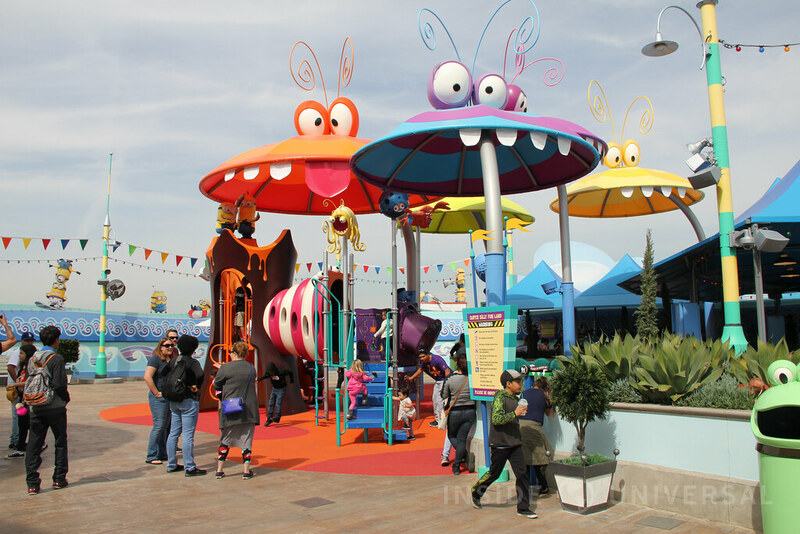 It’s time for our March photo update, and in this update, we’ll be taking a look at CityWalk Hollywood, construction occurring on the backlot, and the ongoing refurbishment of Super Silly Fun Land. 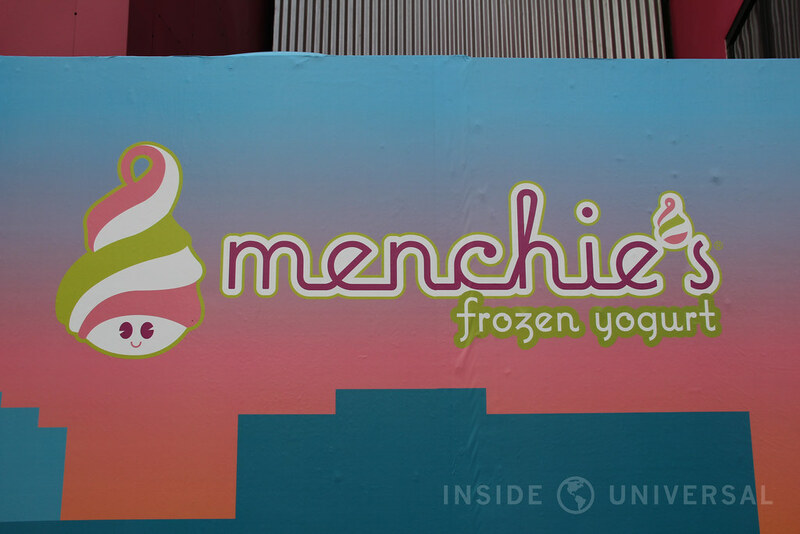 As the CityWalk Hollywood transformation continues, a wall now surrounds the former location of Yogurtland, which will now house Menchie’s. 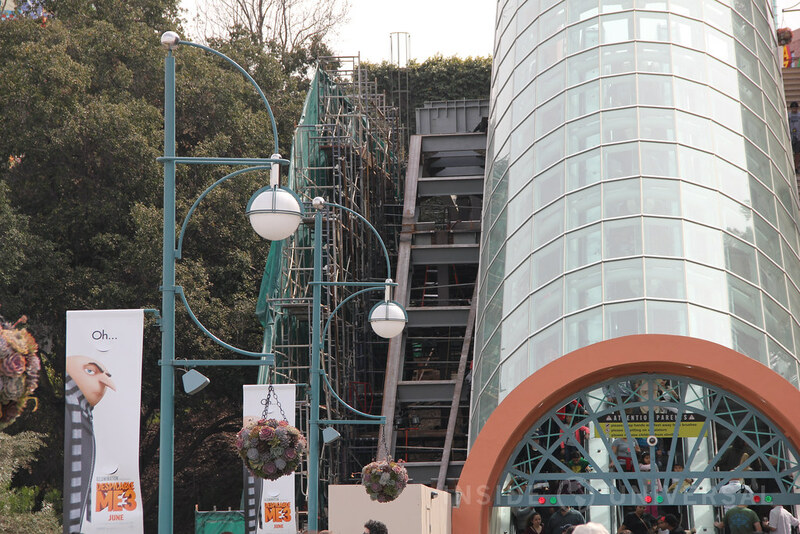 Moving down closer to the park, Walter’s Gate is undergoing a bit of a refurbishment as well. 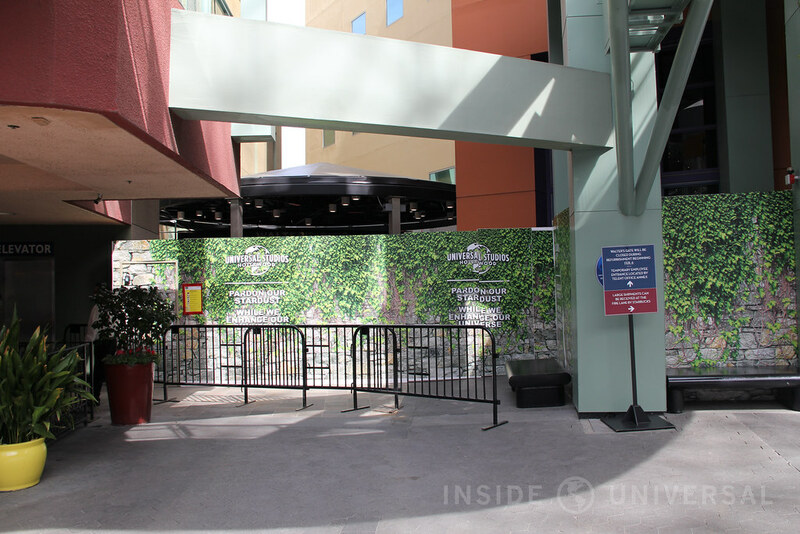 The construction began on February 6, with team members now being asked to use the former staffing center entrance above Abercrombie & Fitch until the refurbishment is complete. 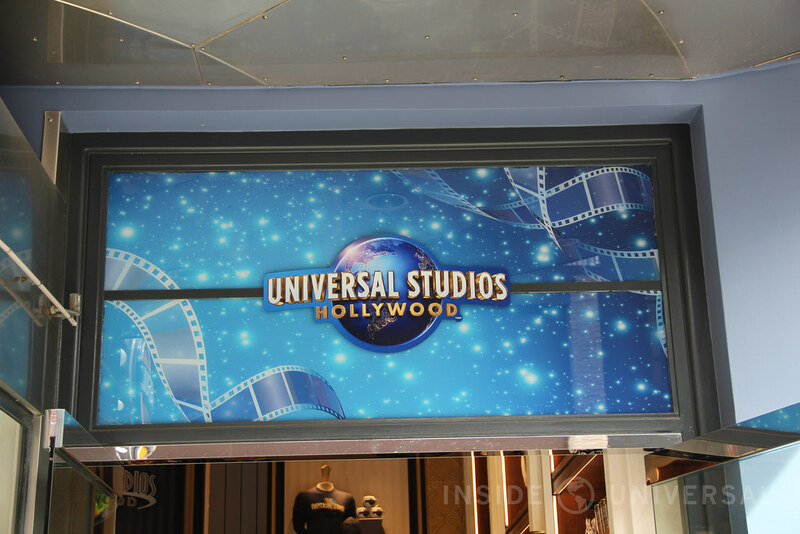 Finally, the Universal Studios Store has received new lettering above the entrance as well as a new sticker with the updated park logo. 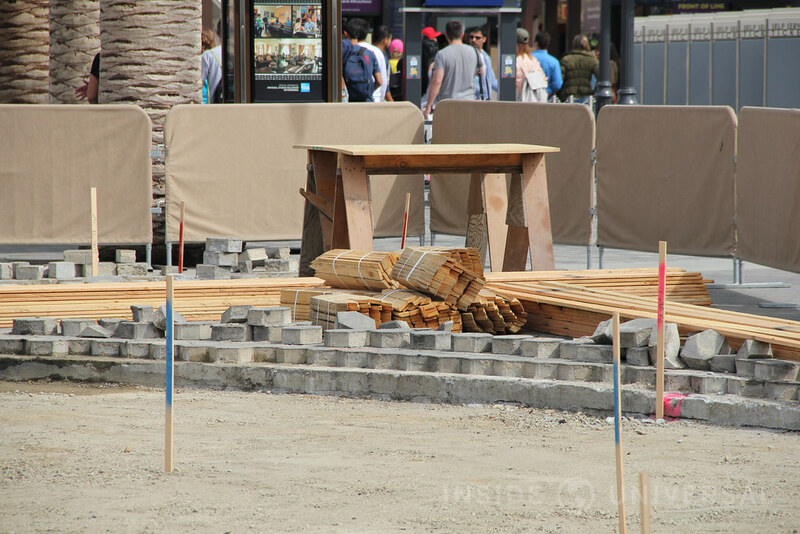 Moving to the main gate, the flooring surrounding the globe has been pulled up for the last few weeks, with surveyors have been spotted this past week. 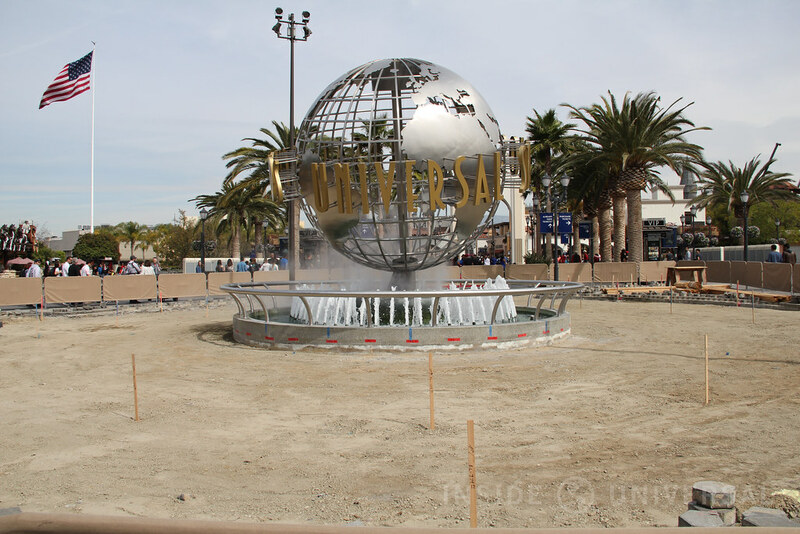 Could Hollywood be receiving a globe similar to its sister parks or did the flooring simply require work? 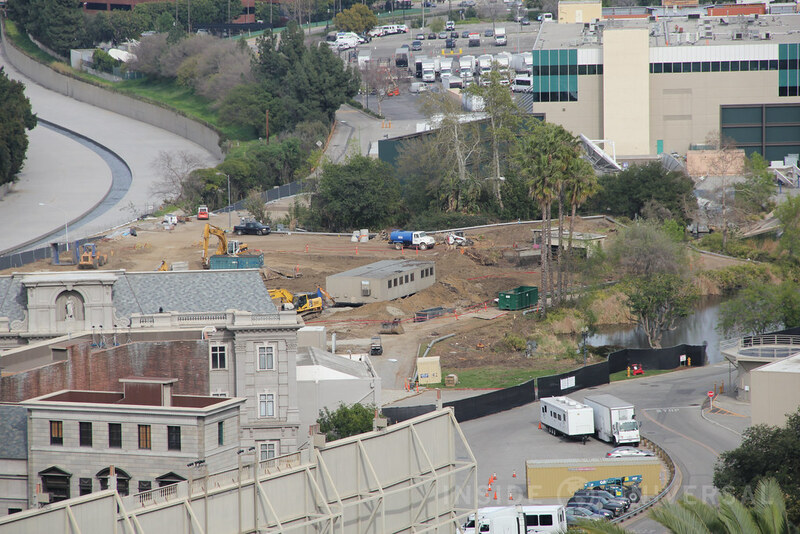 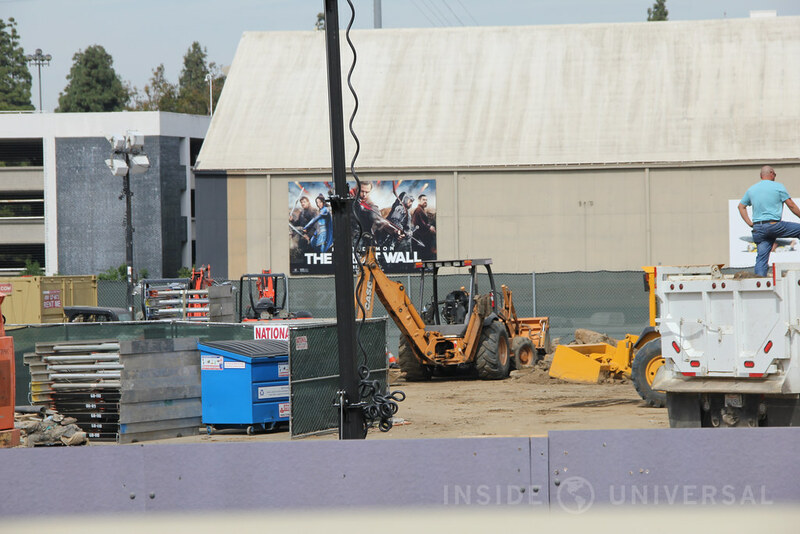 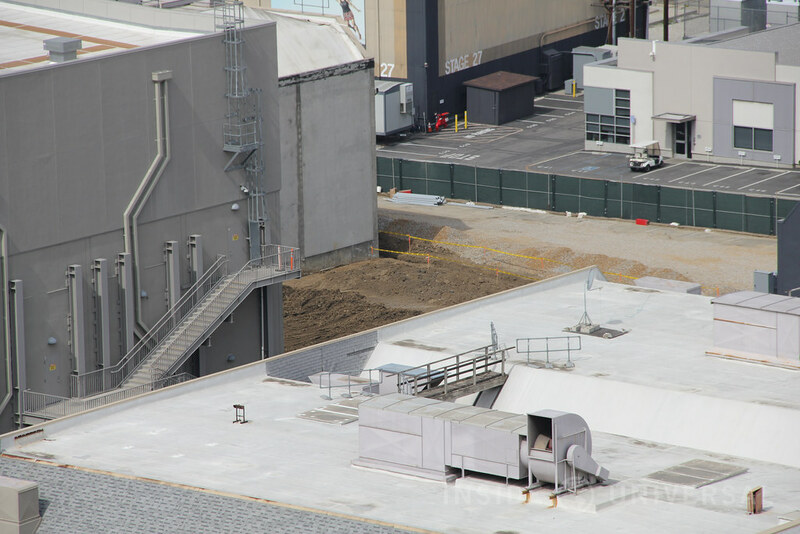 As we make our way into the park, the former location of Cartooniversal has seen some additional movement as dirt piles can now be seen peeking above the walls. 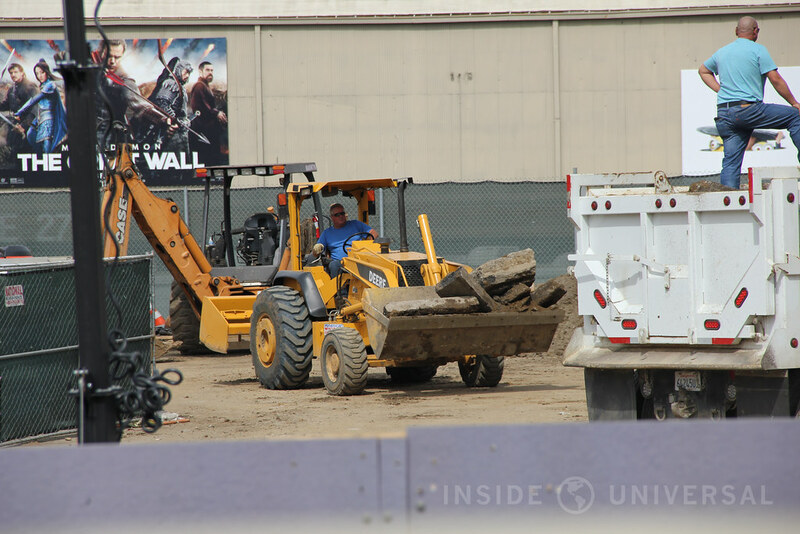 The new structure that will be erected will house a new animation studio store along with the theme park’s first family center. 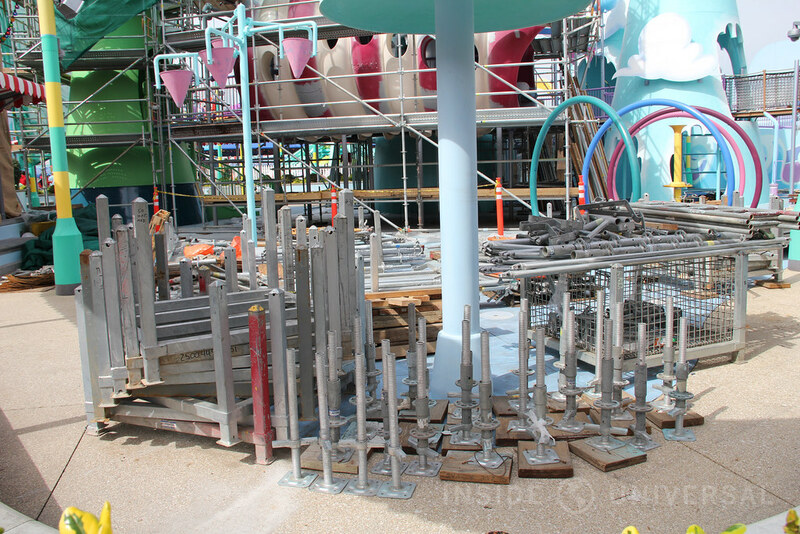 Just beyond the former site of Cartooniversal is WaterWorld, where the show continues to undergo a significant refurbishment. 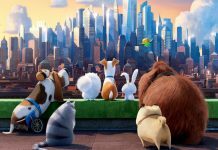 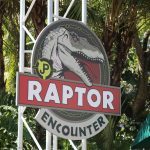 The show is expected to return next month. 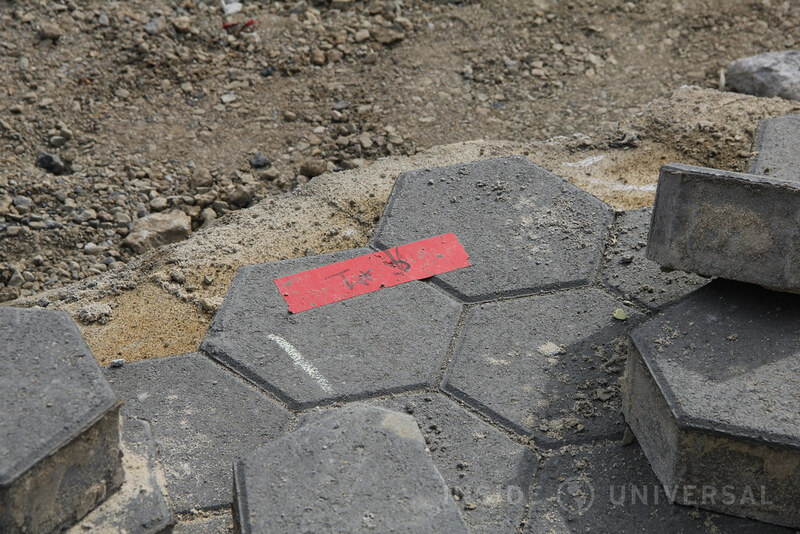 New York Street’s pavement has been going under the knife. 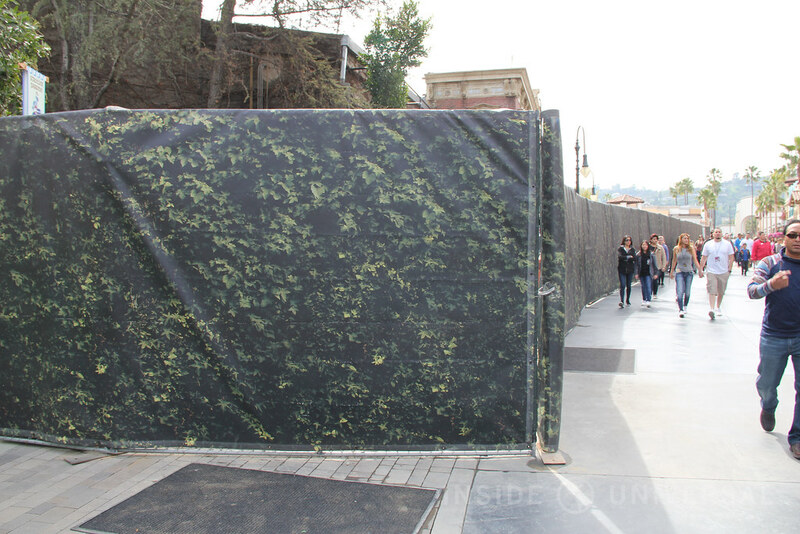 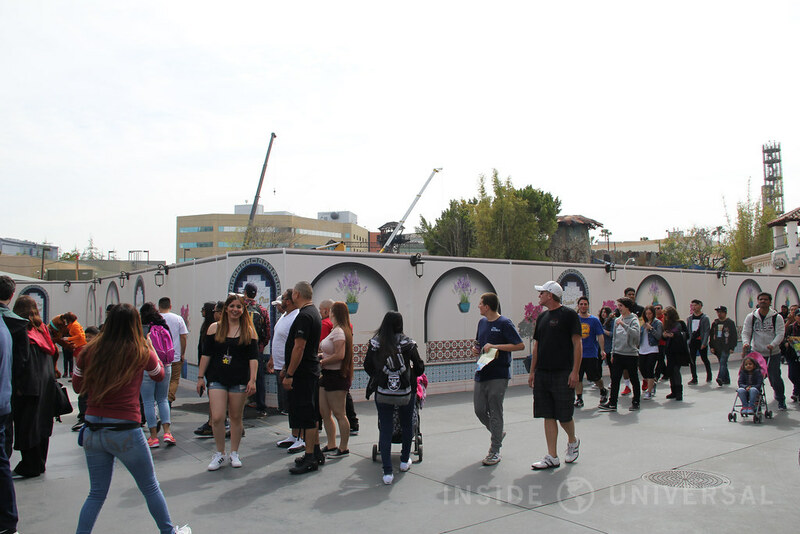 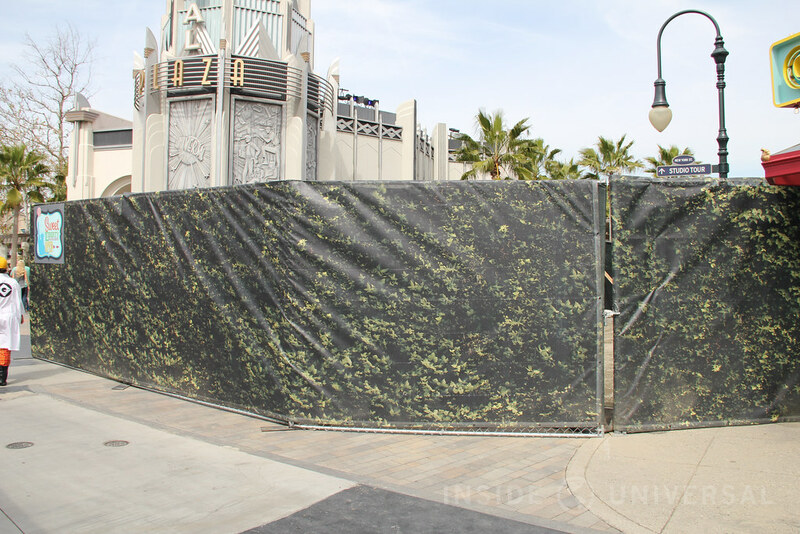 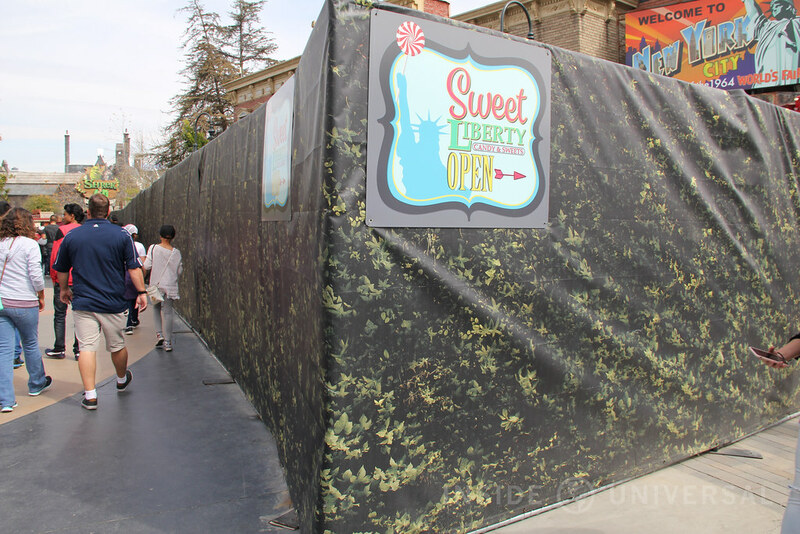 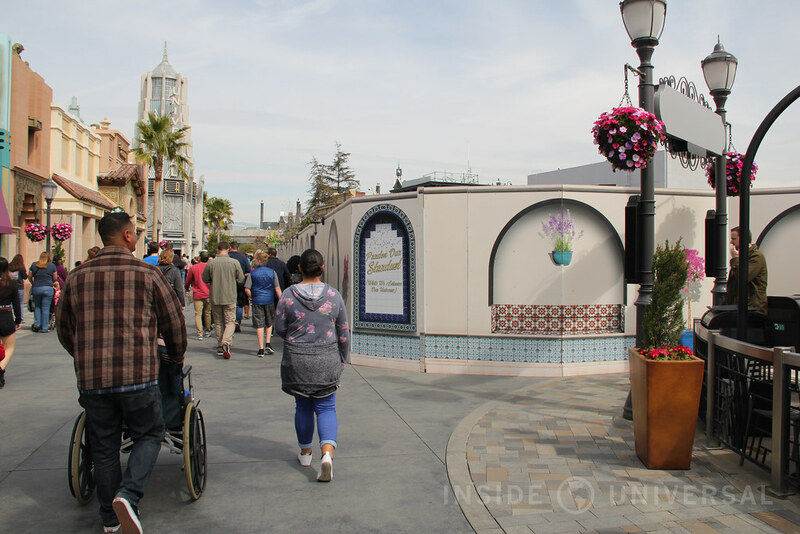 For the past couple of weeks, construction crews have erected fencing from Sweet Liberty to Shrek 4D, allowing construction crews to tear up the ground. 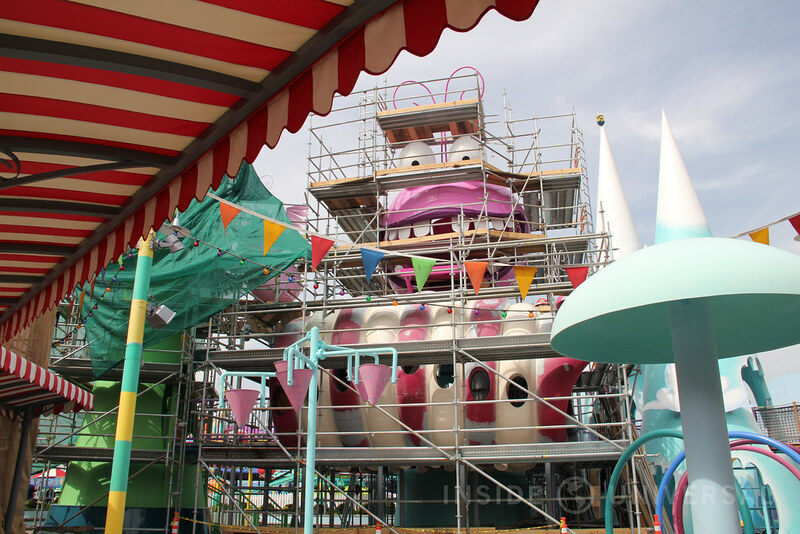 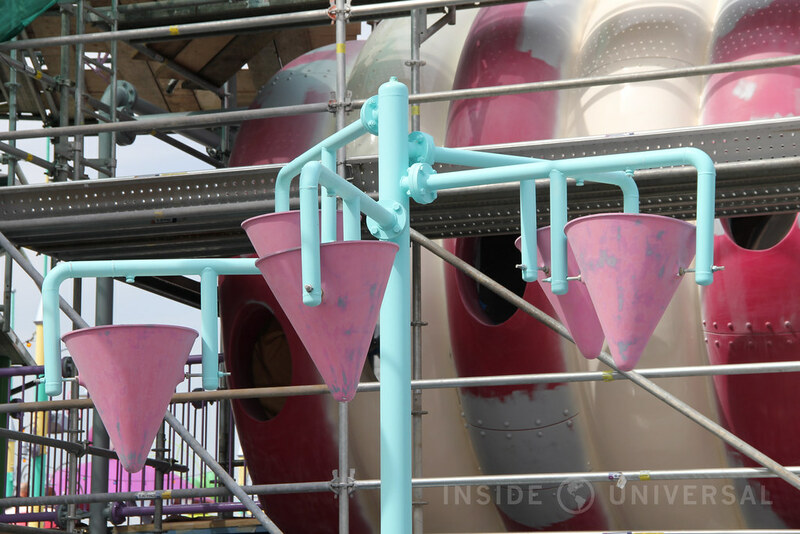 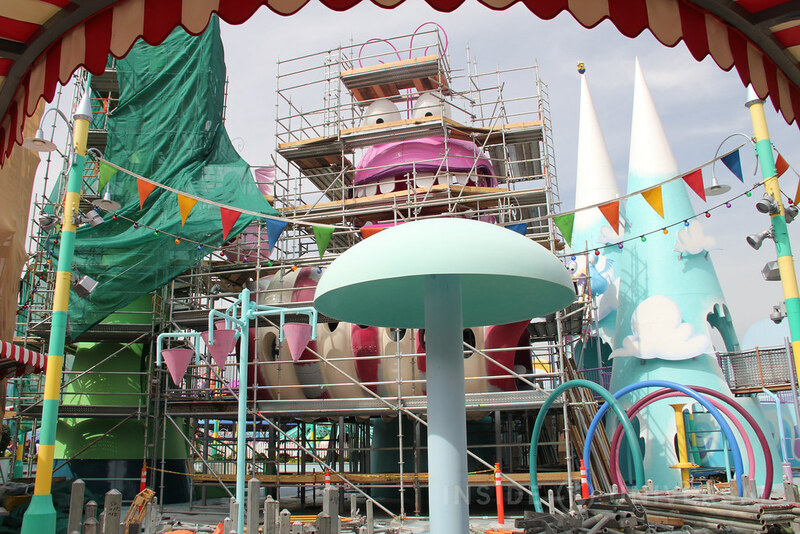 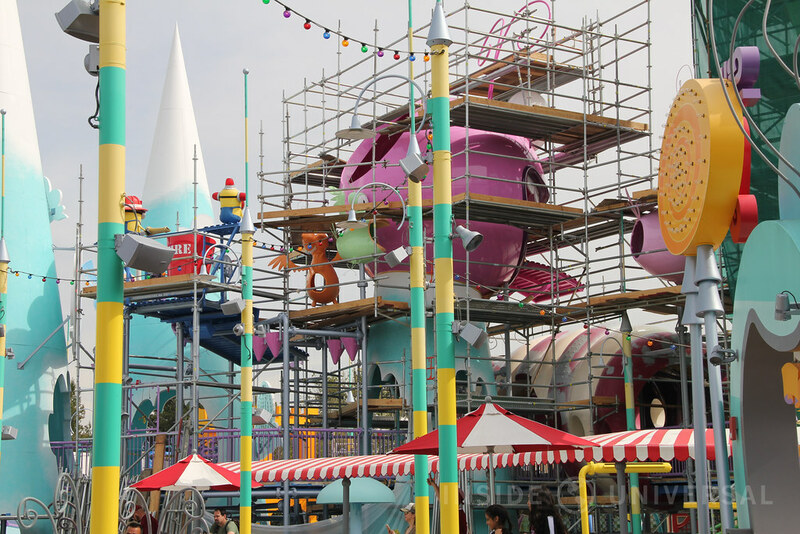 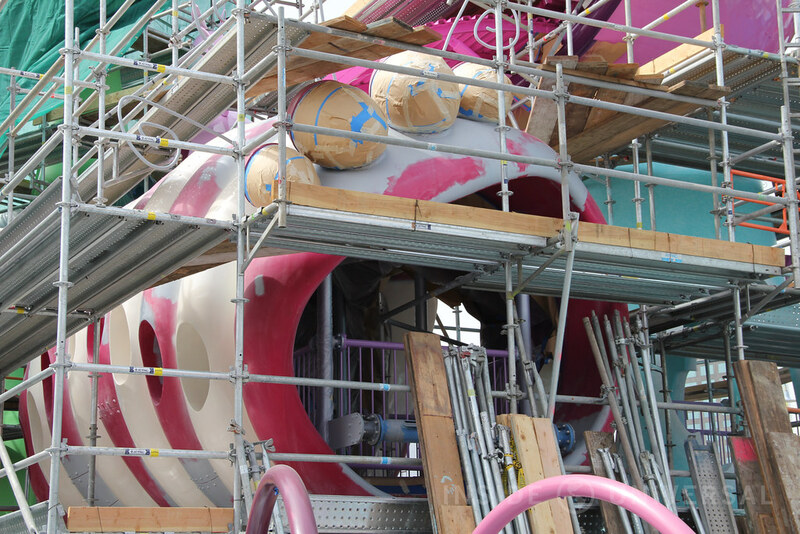 In addition, Super Silly Fun Land continues its lengthy refurbishment. 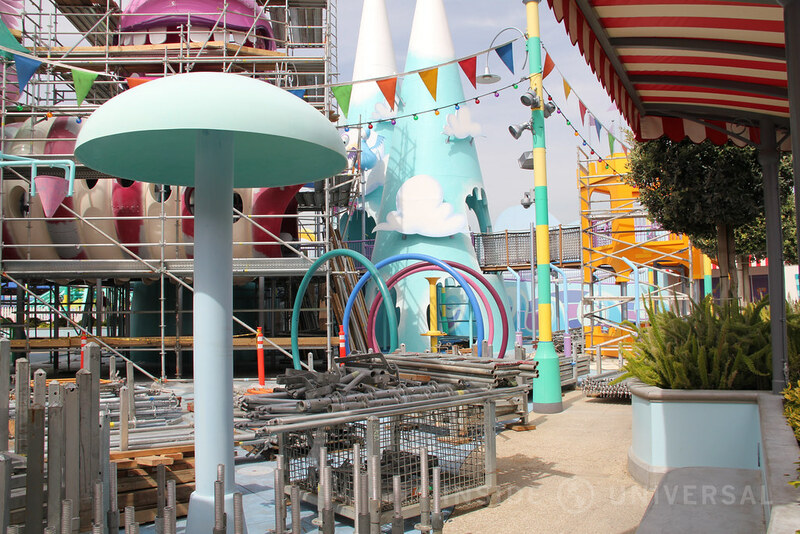 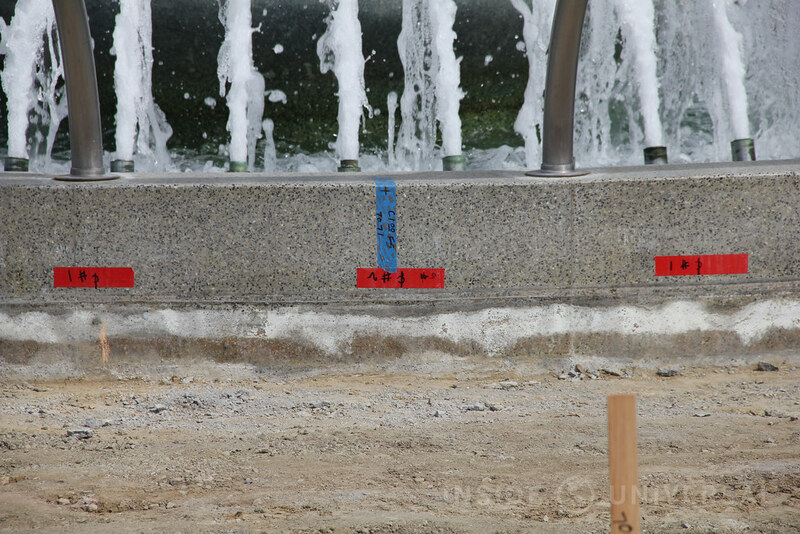 The wet play area is undergoing an extensive refresher, with the area being repainted and touched-up. 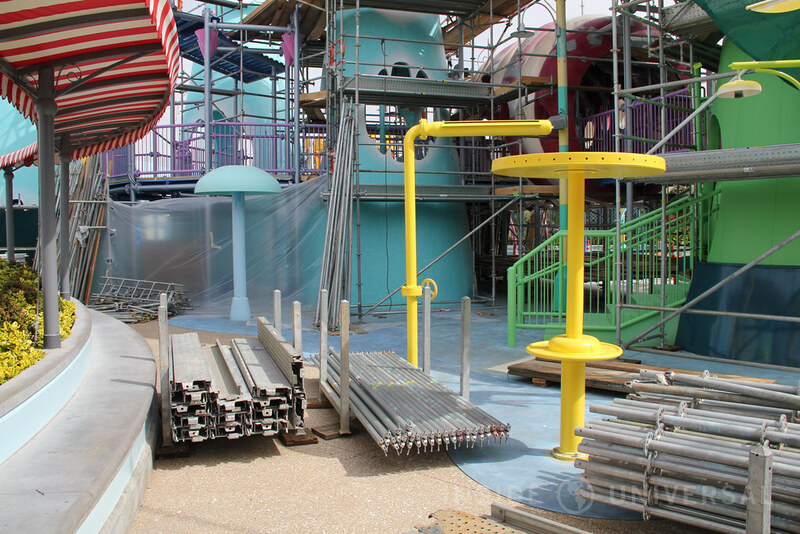 The dry play area has also returned with new rubber flooring. 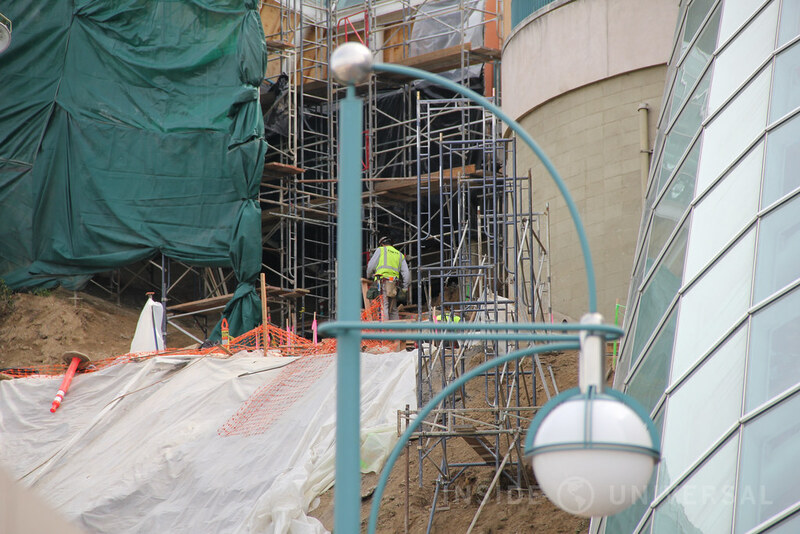 As we reported last year, the StarWay is in the process of expanding to add a fourth escalator on each bank. 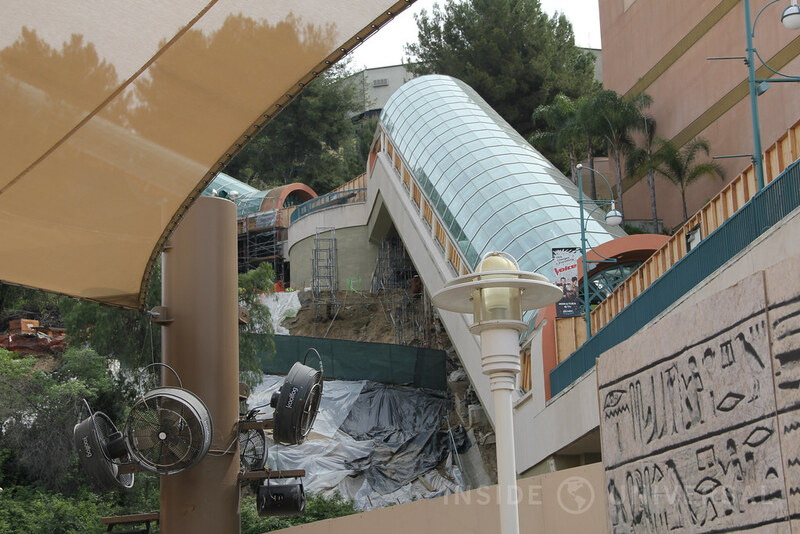 The top bank looks to be furthest along as construction crews begin the process of expanding the escalator bank. 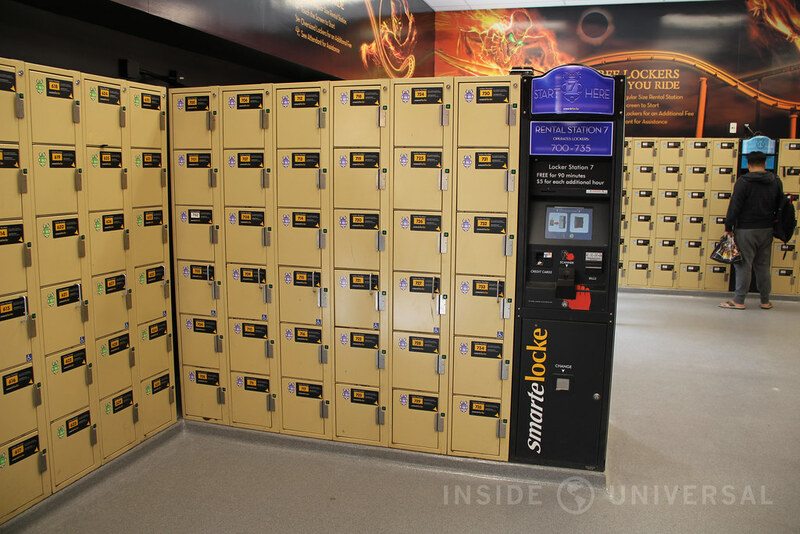 As we reported, Mummy Treats, the Revenge of the Mummy locker room and Amazing Pictures have recently come out of refurbishment. 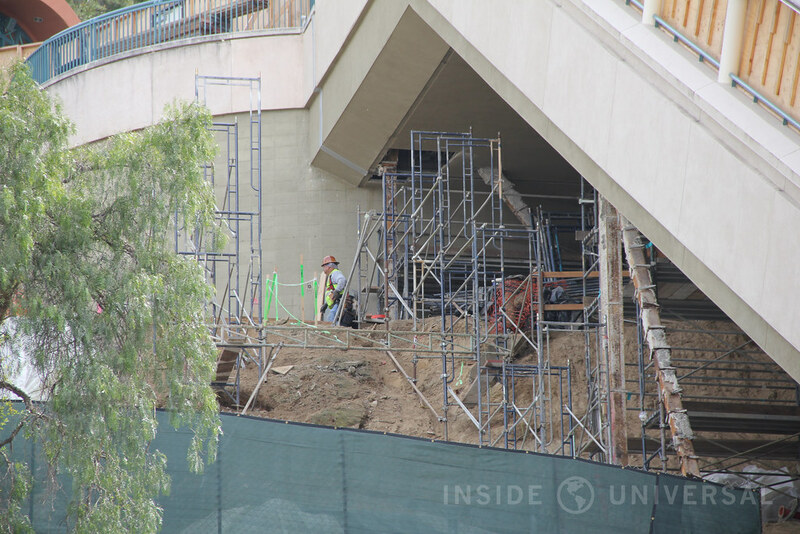 Crews have appeared to modify the footprint of the building so that Universal can add the fourth escalator to the bottom bank. 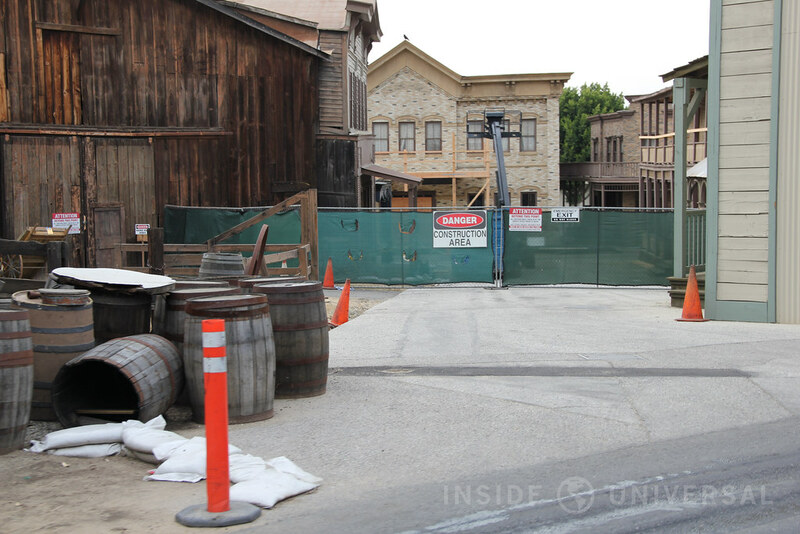 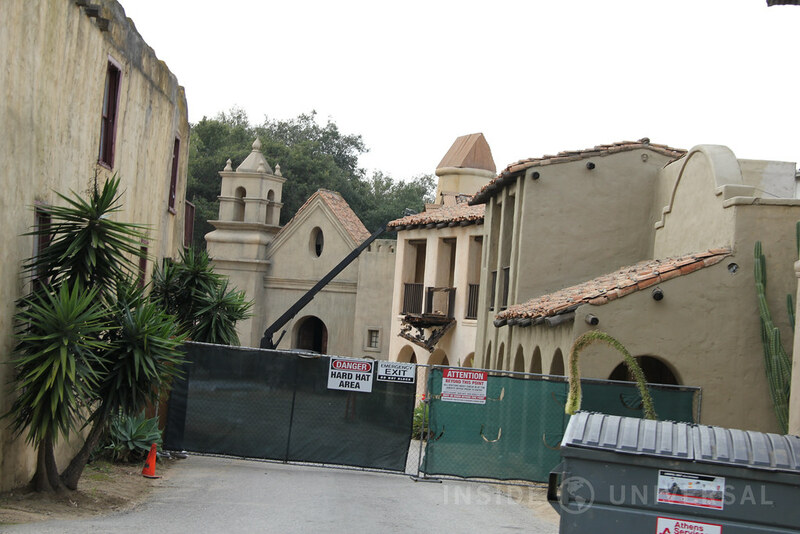 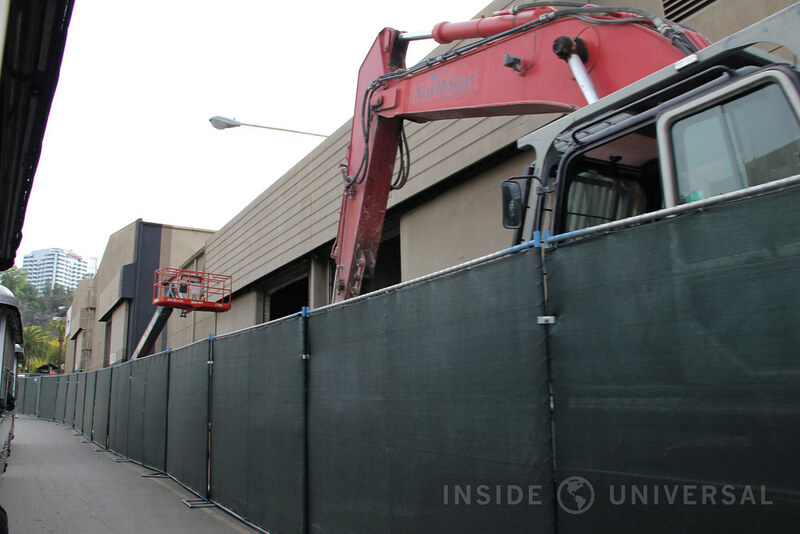 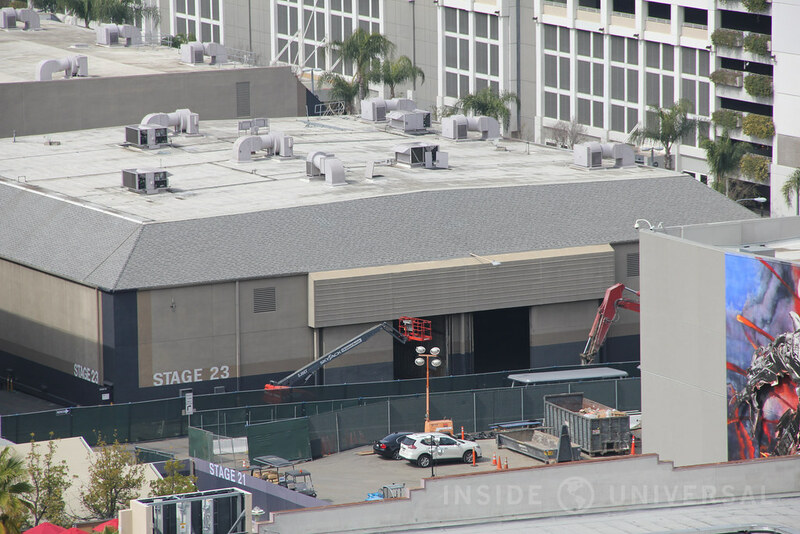 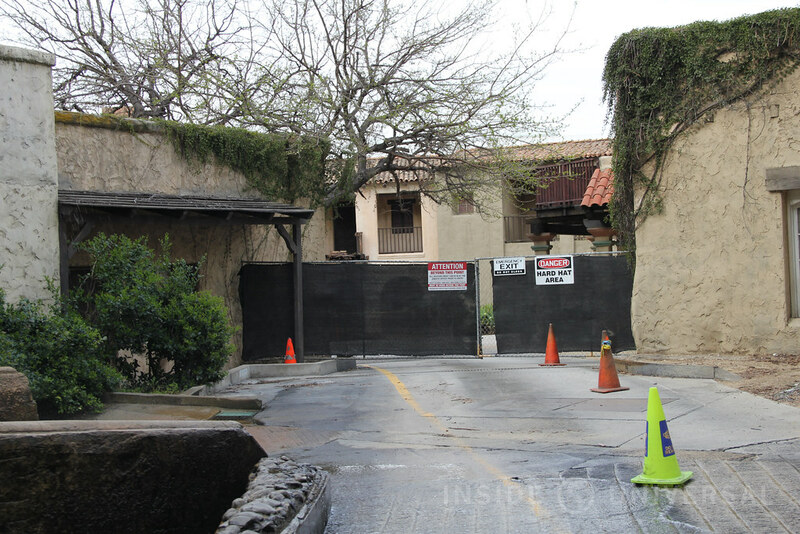 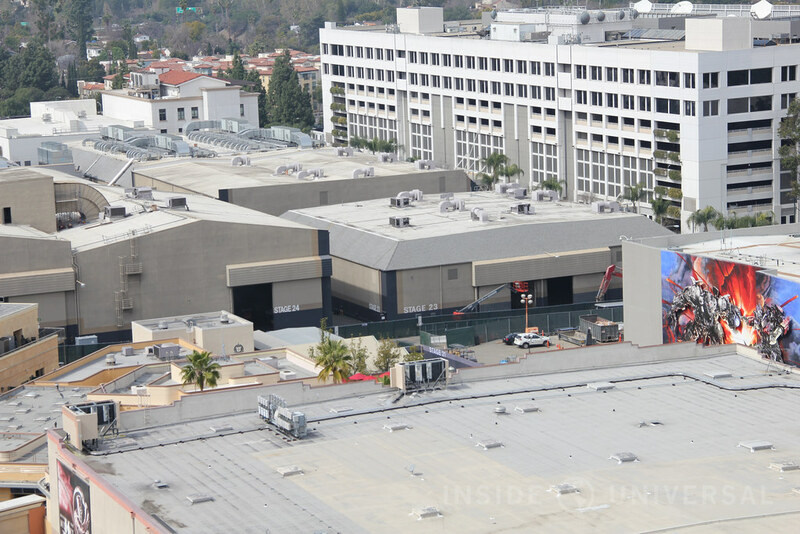 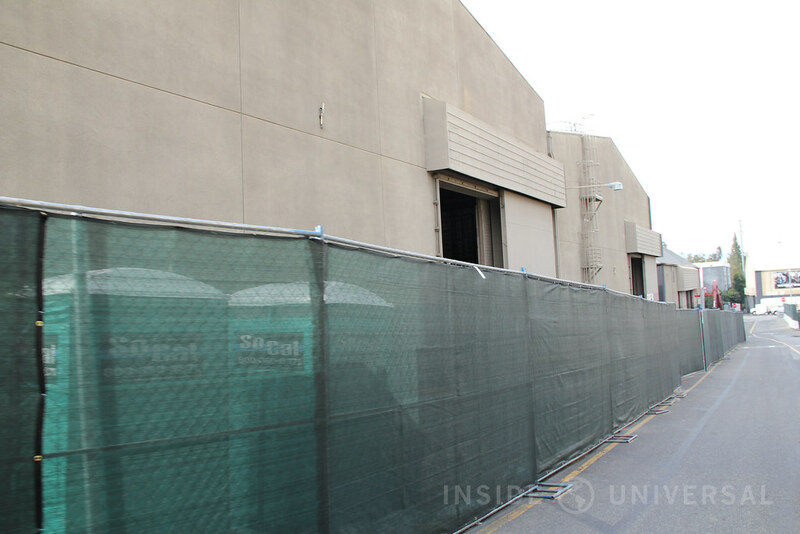 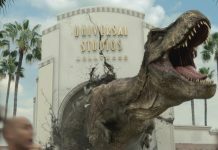 In 2015, Inside Universal broke the news that Universal would be demolishing Soundstages 22, 23, 24 and 25. 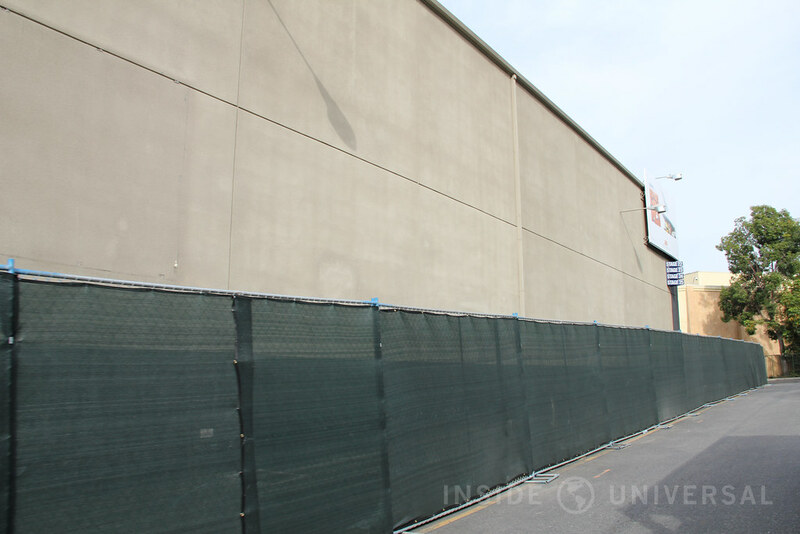 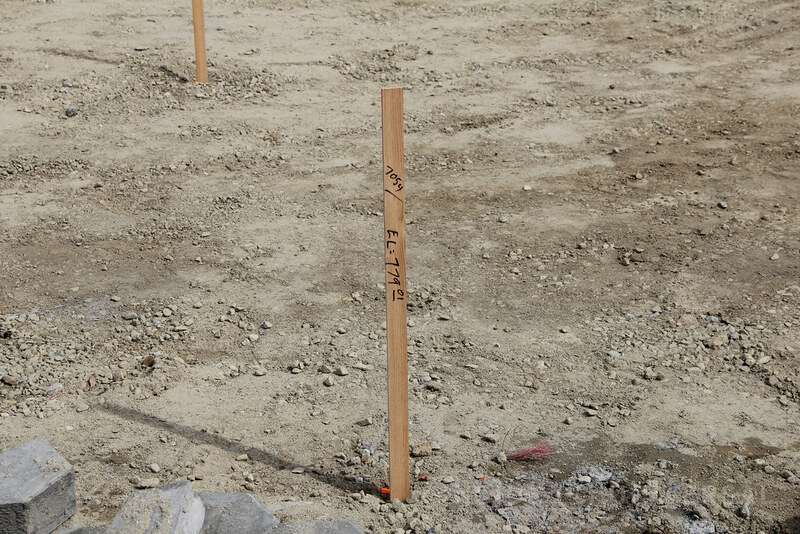 On March 1, fencing was set up around the four stages, signaling an impending demolition. 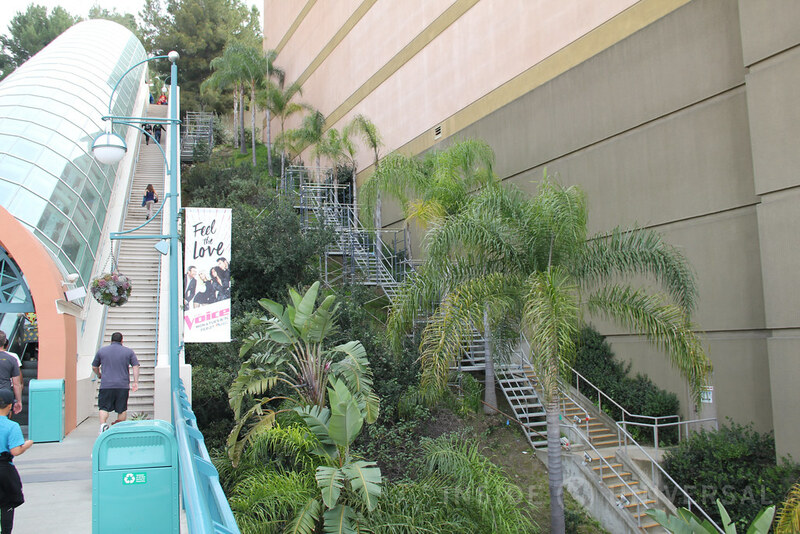 This space has been designated as future expansion for the theme park. 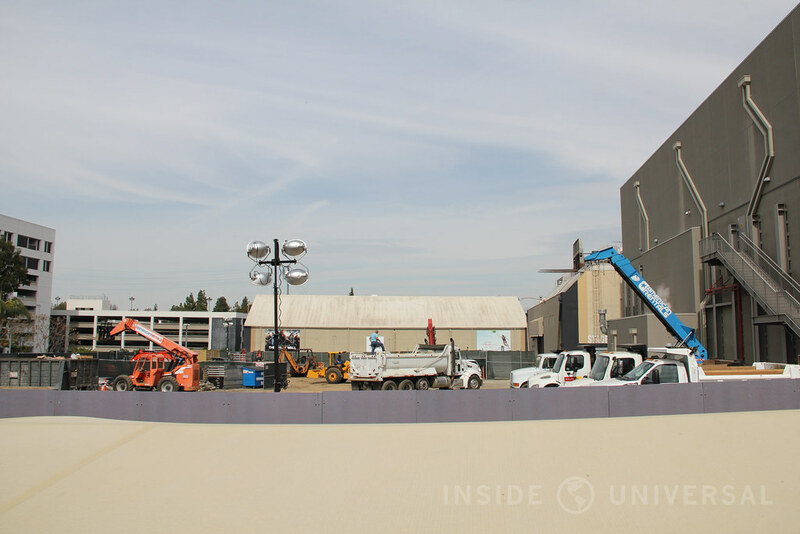 The former location of Soundstage 28, which has sat untouched for the last couple of years, has also seen new construction in the last several days. 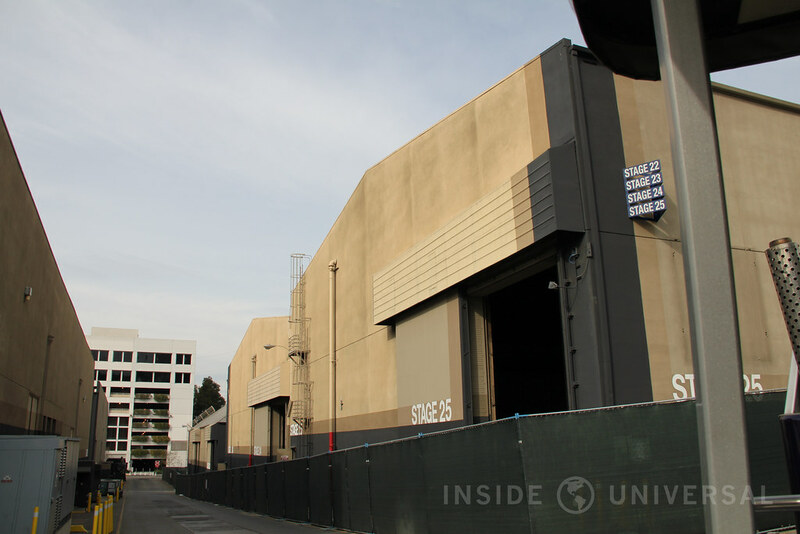 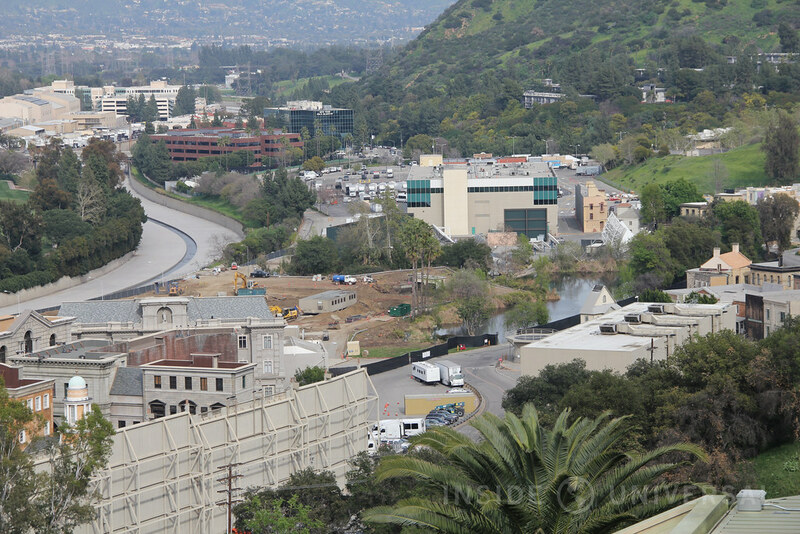 The demolition of Soundstages 22, 23, 24, 25 and 28 means that Universal will need more stages built, with work beginning near Park Lake and the Red Sea. 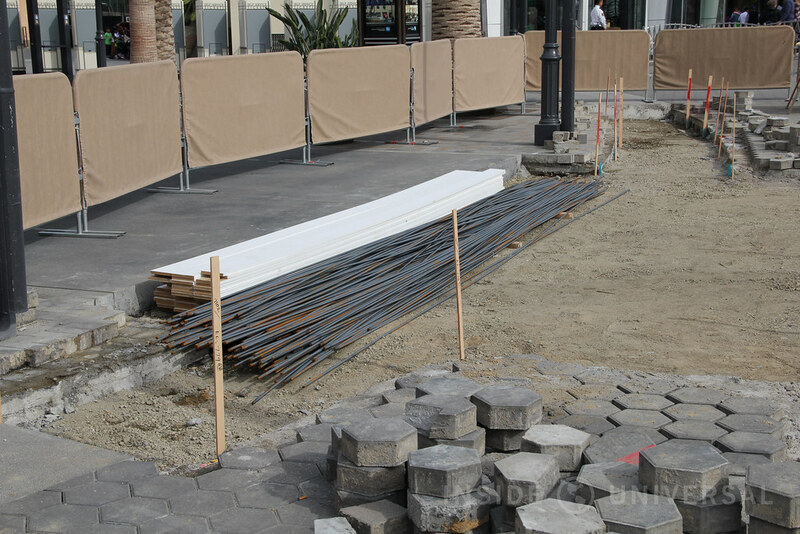 While construction crews have been working on the plot of land directly behind the Red Sea, the actual body of water for the most part has remained untouched. 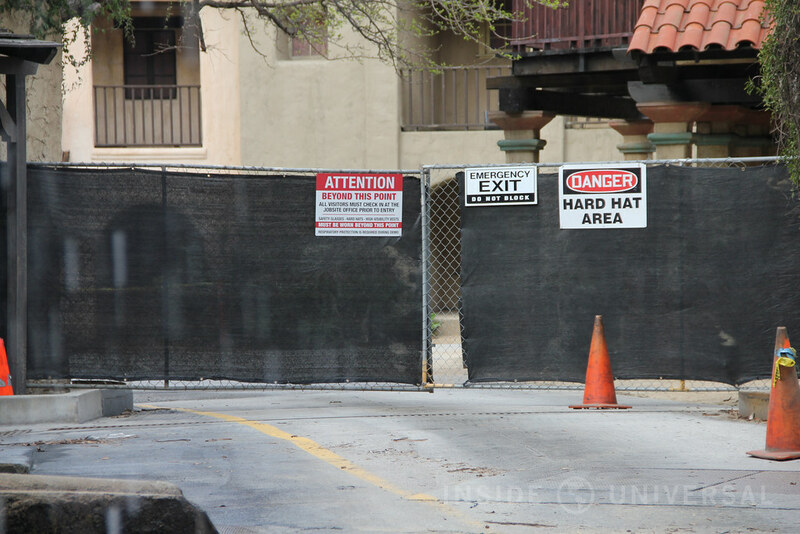 Finally, fencing now surrounds Old Mexico and Six Points Texas as construction crews begin to refurnish the area. 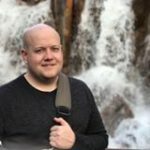 That does it for this update! 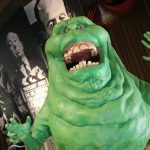 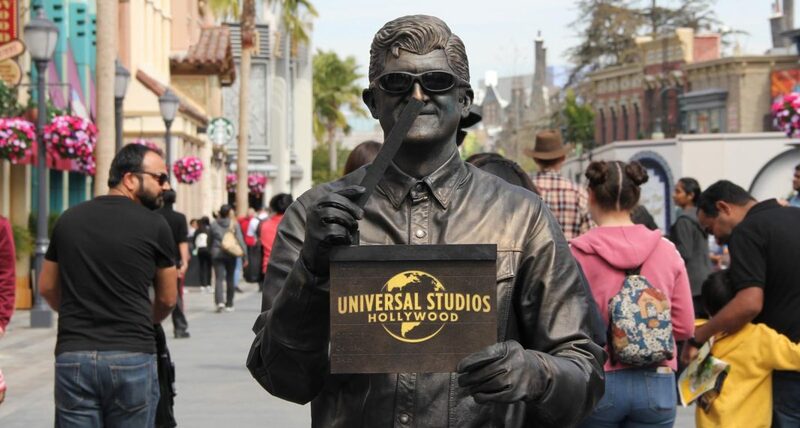 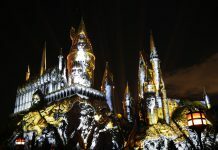 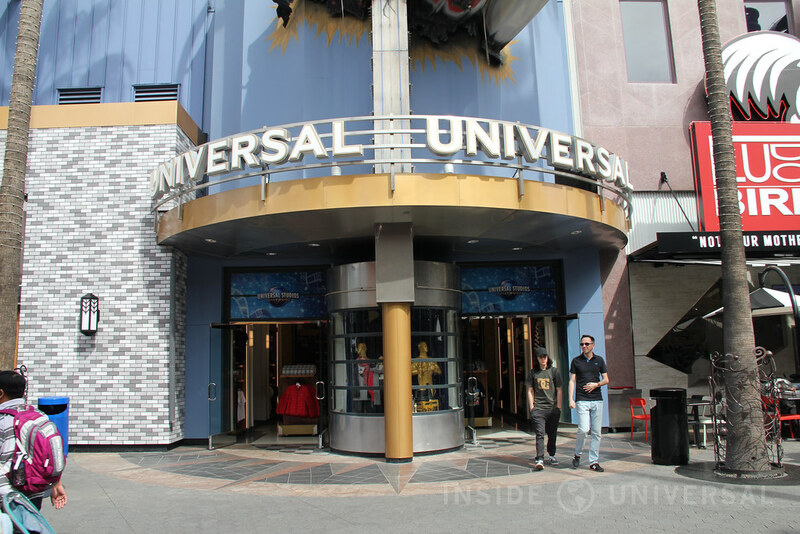 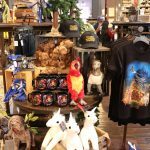 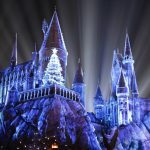 Thank you for reading and be sure to follow Inside Universal for continuing coverage of Universal Studios Hollywood and CityWalk Hollywood.